Locked Out Of Your House? No Access; No Charge Service! Have you locked yourself out of your house? 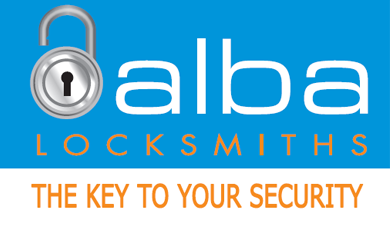 Alba Locksmiths can help. In fact, you may be interested in our unique Lock-Out Service Guarantee. You read that right. 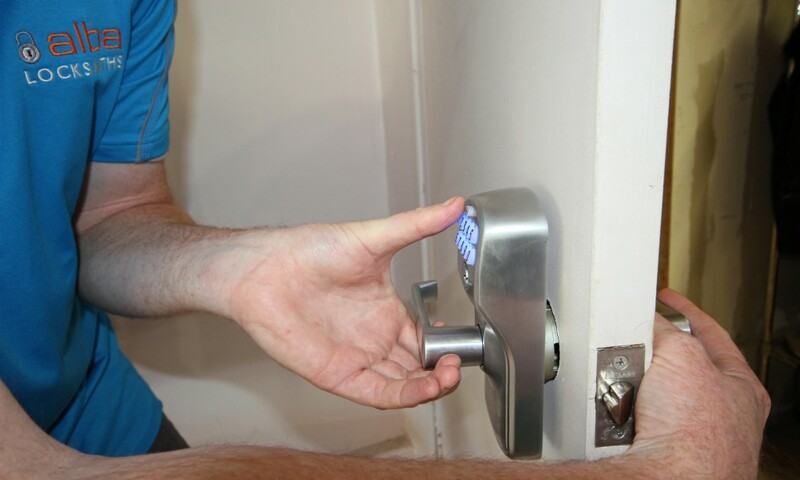 If we can’t get you into your premises, we won’t charge you a cent…..and that’s a promise. 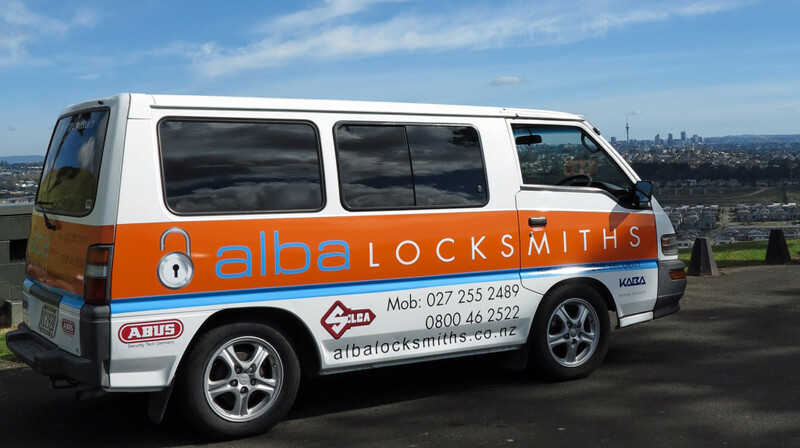 If you’re locked out, give Alba Locksmiths a call and we’ll get to you with haste and gain entry to your property. If we can’t get you in, we won’t charge you a cent. You’ll never waste your money with Alba. We’ll even cut you some new keys if you need them with our mobile key cutting service. Secure your trailer whilst it is connected to your vehicle or whilst it’s parked up. We also have solutions for securing items in your trailer. Alba Locksmiths can advise as to the best security systems to keep your bike safe. Salt water can play havoc with metals, but we have the proven security solutions for your boat and marine requirements.